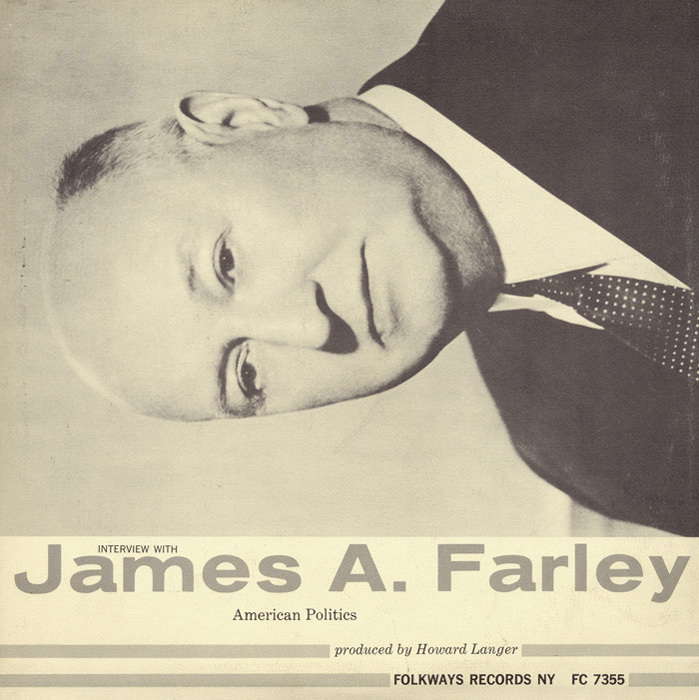 James A Farley, considered one of the key figures in getting Franklin Delano Roosevelt elected president, speaks with Howard Langer about politics. A political operative with experience on both the local and the federal level, Farley defends much-derided terms like “party boss” and “political machine” as well as the two-party system in American politics. Farley also discusses the characteristics that made people like FDR and Harry Truman good politicians. “In the first place, they had to like people and they had to—by their own actions—convince people of the sincerity of their motives,” Farley said. “Telling the truth in politics is a very necessary element.” Liner notes include a transcription of the interview and a brief teaching guide.